AUTUMN OLIVE FARM is a family atmosphere facility located on almost 50 acres in northwestern Goochland County, Virginia, near Interstate 64, and mid-way between Richmond and Charlottesville. We are within two hours of most of the VHSA Associate hunter horse show locations. We are primarily a hunter/jumper farm, but welcome riders of all disciplines. 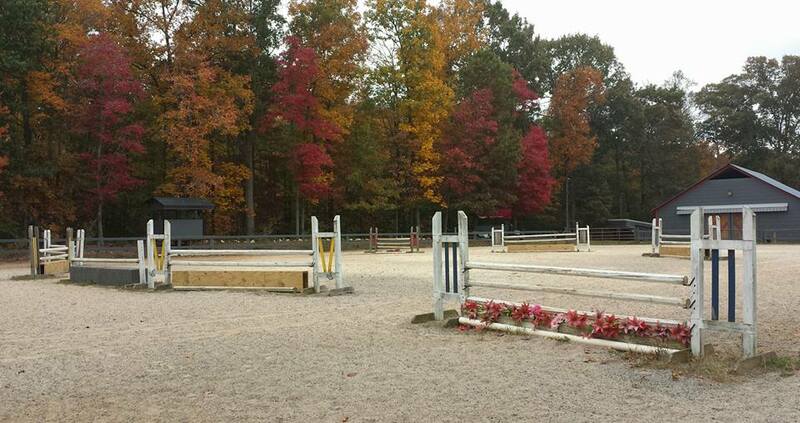 AUTUMN OLIVE FARM offers lessons, boarding, shows, camps, leasing (partial on-farm lease), open show judging and farrier.